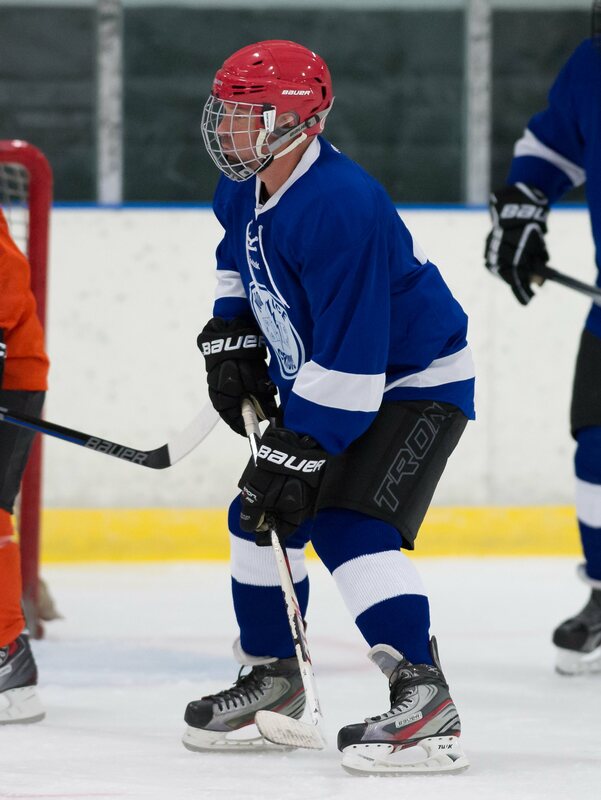 My name is Ryan Day and I've been a hockey fan and player for the last 20ish years. I stared playing hockey as a kid and played all the way to a club team at the University of Michigan which also happens to have one of the best teams in the NCAA. Go Blue! I love watching the sport but love playing even more. I made this site to provide real honest equipment reviews and tips on how to be great at hockey. 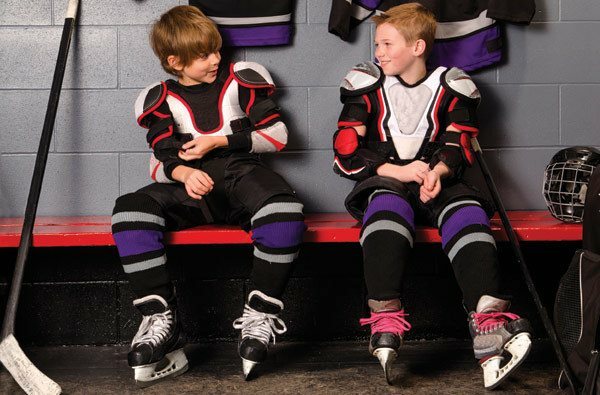 Now that I'm a dad, I also want to provide resources for hockey parents. Hockey is a great sport and I hope more parents will encourage their children to play. So whether you are new to the sport, have a child who is starting to play, or are a seasoned player, we hope you find this website to be a useful place where your questions can be answered. Have an ice hockey topic you'd like us to cover in detail? Drop us a note and we'll get cracking on it!